If you want to speed up debt repayment efforts, you have to put some thought into it. There are certain things you’ll want to do to make sure you are making the most of paying off your debt. Not only does carrying debt put a strain on your mental health, but it can cost you a lot more than it should, thanks to interest. 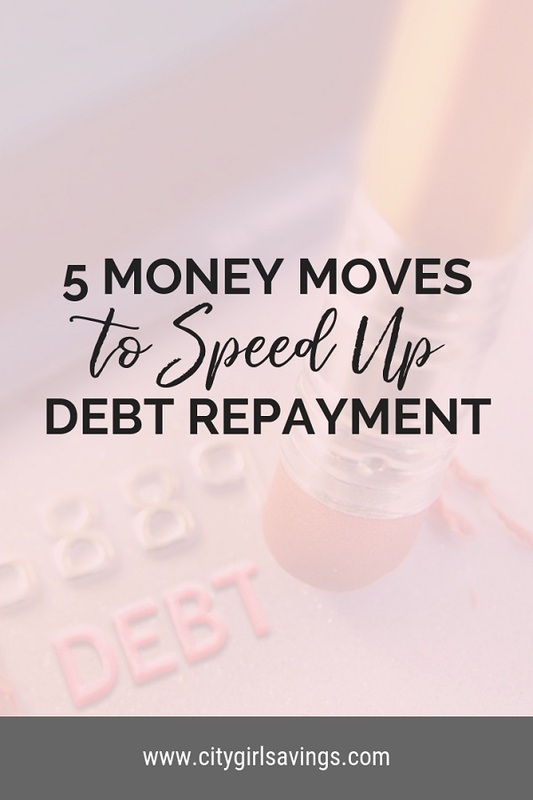 I’m sharing 5 money moves to speed up debt repayment so you can get out of debt as quickly as possible. Keep in mind that debt repayment is not an overnight process. Unfortunately, it will take some time to completely rid yourself of debt. Brace yourself and be prepared to stay disciplined. It’s not always easy to stay motivated and continue with your efforts to speed up debt repayment, but it will all be worth it when you are officially debt free! 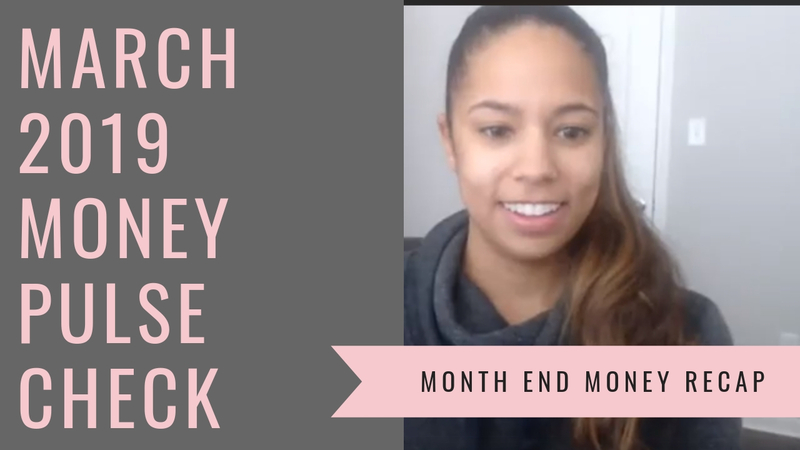 The first money move that will help you get towards a debt free life, is creating a budget. You will want to outline your income, your expenses, and your debts on a monthly basis. How much are you bringing home? How much is going to living expenses? How much goes to discretionary spending? What are your minimum debt payments? 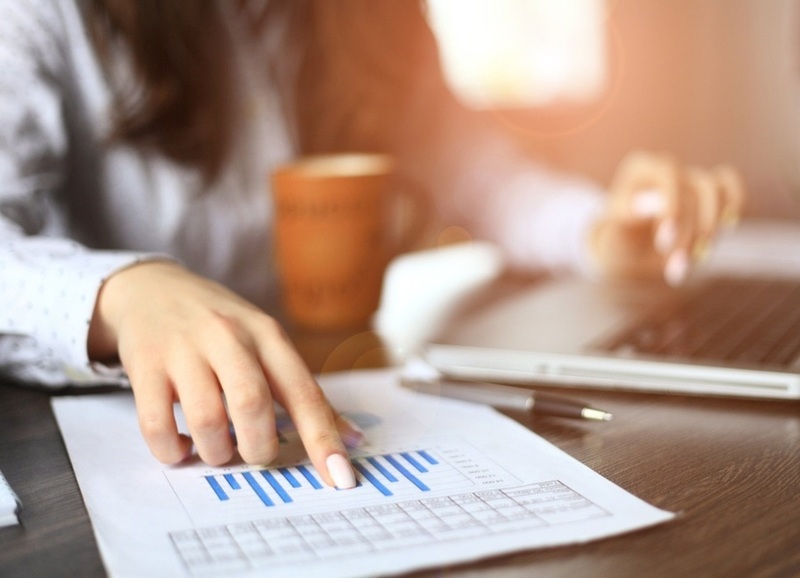 Having all of this information handy is going to help you determine what you can reasonably afford to put towards your debt. Make sure you answer those questions I listed above. This will essentially be your budget. If you notice that your living expenses are more than your income, you must cut back or make more money. If your income covers your living expenses and some discretionary spending, then you are in good shape. Once you have all these numbers down on paper, you can move on to the next money move. At minimum, you will want to make sure that you have $1,000 in a close-by savings account in case of an emergency. Imagine this… you skip this step and just dive right into paying off debt. All your extra income goes towards your debt payment. Then, your car brakes down. You have nothing saved, and therefore have no choice but to use a credit card to get it fixed. You just set yourself back a couple of months. If you had your $1,000 saved, you could leverage that money to fix your car and wouldn’t need to rely on using credit to bail yourself out. When you have a lot of debt, saving $1,000 could seem like a heavy feat, but trust me, it’s worth it. Before you dive into paying off your debts, make sure you have a short-term emergency fund handy. You may never need it, which would be awesome, but if you do need it, at least you have it. What happens if you need to use your $1,000 while in the midst of paying down debt? If you need to use all or a portion of that savings, you should put a hold on your debt repayment efforts to build that savings back up. If you needed it once, you may need it again. Don’t worry about feeling like your efforts are put on hold while building it back up. If you didn’t take the time to build it back up, you may set yourself back if another emergency popped up. Once you have your $1,000 saved, you are ready to dive head first into debt repayment efforts. Wuhoo! At this stage, you will want to revisit your budget. Is there any area you can cut back to help you put more towards debt? Maybe you don’t need $100 a month for going out to eat. An extra $50 can make a huge difference when putting it towards your debt payments. 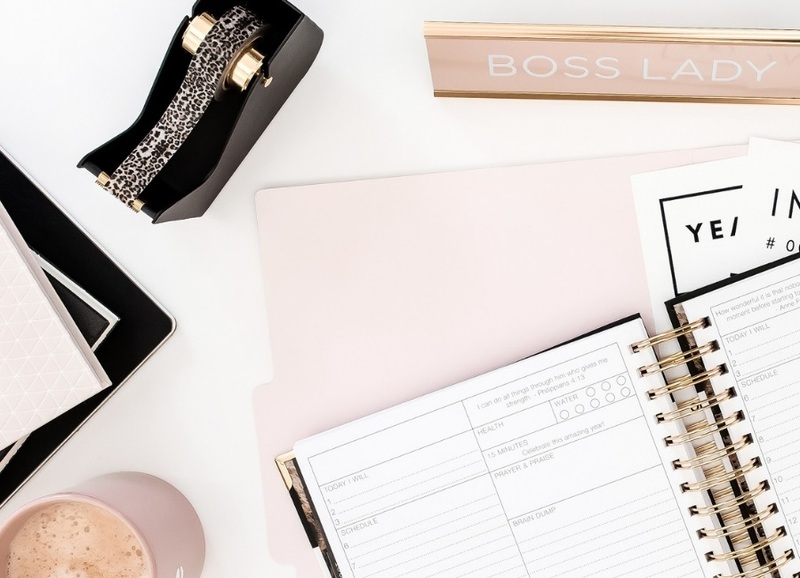 Check out the article 10 Budget Categories You Can Do Without for a list of places to start cutting back. Also keep in mind that this money move is “cut back”, not “cut out”. You don’t need to deprive yourself, but you do need to make a valid attempt to put more towards your debt payments. One of the most effective strategies for paying off debt is the snowball method. Essentially, the snowball method means you pay the minimum on all debts except the one with the lowest balance or the highest interest rate. For the card with the lowest balance or highest interest rate, you pay the minimum plus whatever else you can afford to put towards it. Once that particular debt is paid off, you take what you were paying on it, add that amount to the minimum payment of the next debt, then pay that one off. You do that for each debt you have. I recommend starting with the debt with the lowest balance. The lowest balance means it will be the quickest to pay off, and will help you stay motivated to keep fighting through. The last money move to help you speed up debt repayment efforts will be to bring in more money. This could be through working overtime, driving for Uber, getting a second job, selling old stuff, or any other means of bringing in more money. 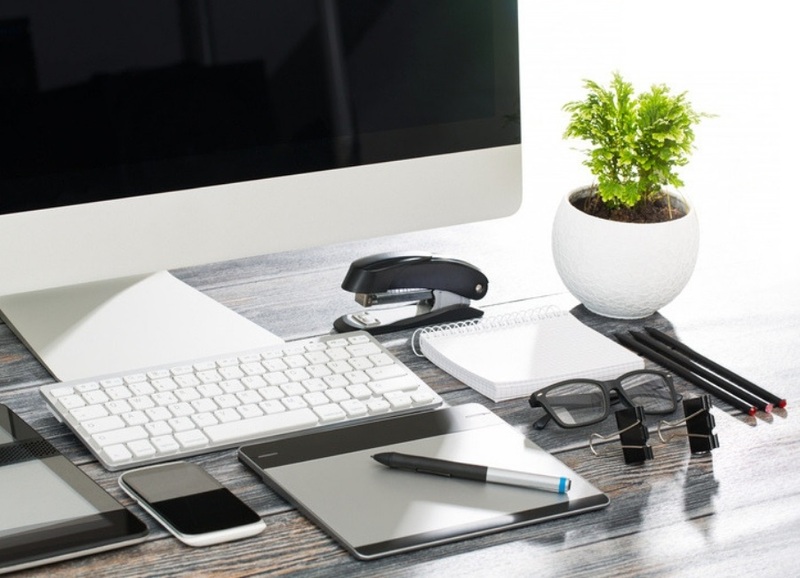 I’ve written plenty of articles on making more money, so do your research and get creative! Any extra money you bring in through extra work should go straight to debt repayments, leveraging the snowball method. This is going to help you pay your debts off even faster! The best thing you can do for yourself is make more money, and put that more money towards debts. Don’t spend it! Act like you don’t really have it – essentially you don’t, because it should go straight to debt anyways! Congratulations on taking the proper steps to become debt free! Let me tell you, it took me two instances of being in debt, then getting out of debt, to appreciate how great life is without debt. It’s not easy, but then again, nothing worth having is! Stay focused and always remember what you are working towards. Have you started implementing any of the money moves above to get out of debt? What strategies help you become debt free? Leave a comment below to share!